The coastal own of Jamnagar known as Nawanagar or the new city, earlier and was one of the most beautiful and important princely states of Saurashtra region. 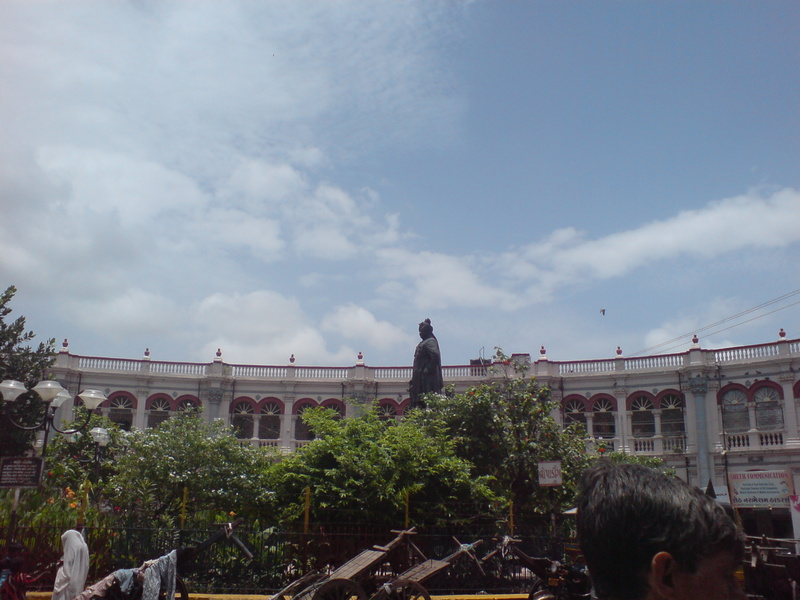 Later it was renamed after the rulers and founders of the city, as Jamnagar, the city of the Jams.<br />The region is known as Kathiawad and Jamnagar was aptly considered the Jewel of Kathiawad. 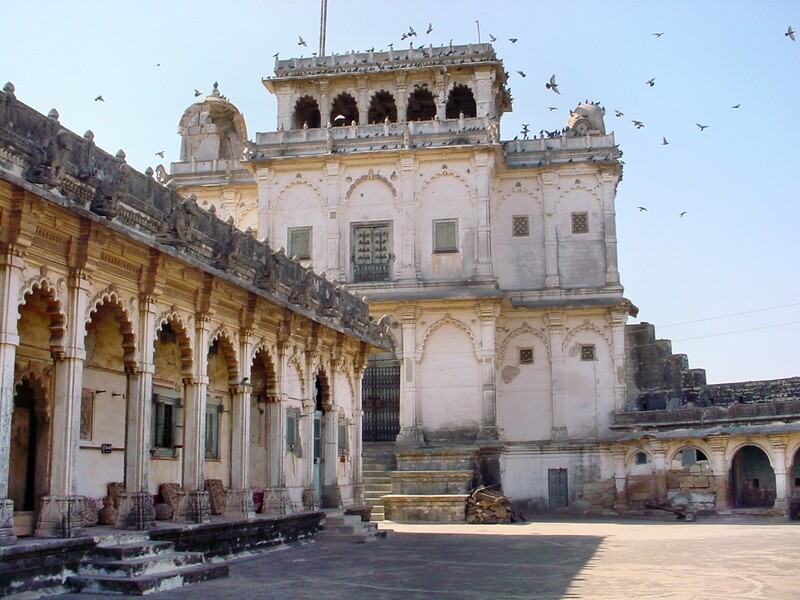 Founded in 1540 A.D. by Jam Raval, a Jadeja Rajput leader, Jamnagar has become an important air and naval base because of its location. The city was built around the small Ranmal Lake, in the centre of which is a small palace, reached by a causeway. 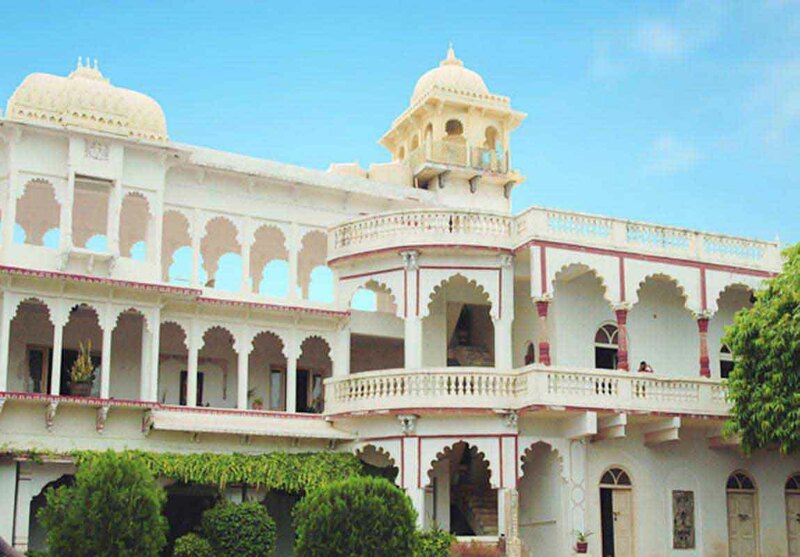 Jamnagar is a charming blend of the old and the new with its ancient monuments and broad streets, imposing facades, and squares which make it one of the most beautiful cities in the Saurashtra peninsula. <br />It is the home town of the world famous cricketers Ranjit Singh and Duleep Singh. 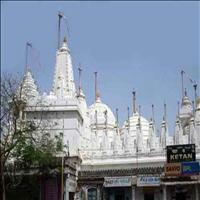 The large number of ancient temples in and around Jamnagar has given it a name as Chothi Kashi. 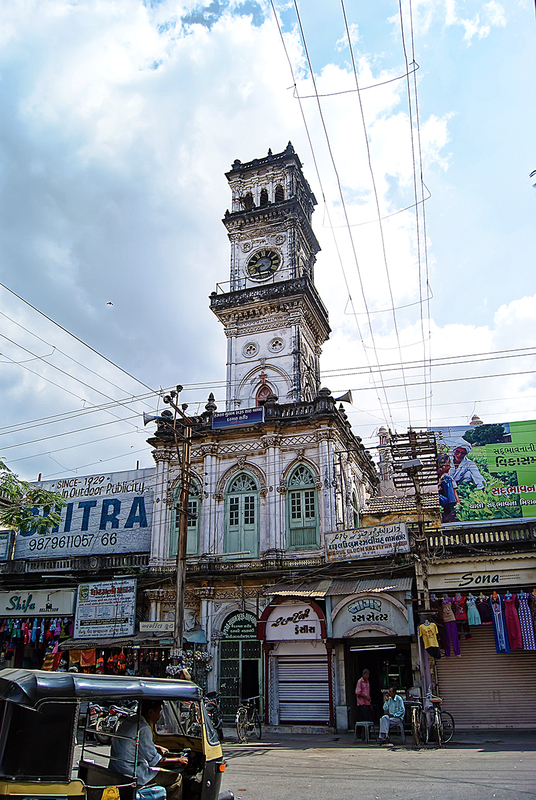 The town is also famous for its exquisite handicraft items such as silk and gold embroidery, silver ware and bandhani or tie-and-dye fabrics. 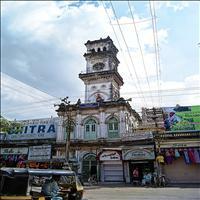 <br />Jamnagar has a long history of pearl fishing and tie-dyeing which still is a thriving business. Jamnagar enjoys a huge sea shore on its North West portion with Rajkot and Porbandar being the other districts it shares its borders with. 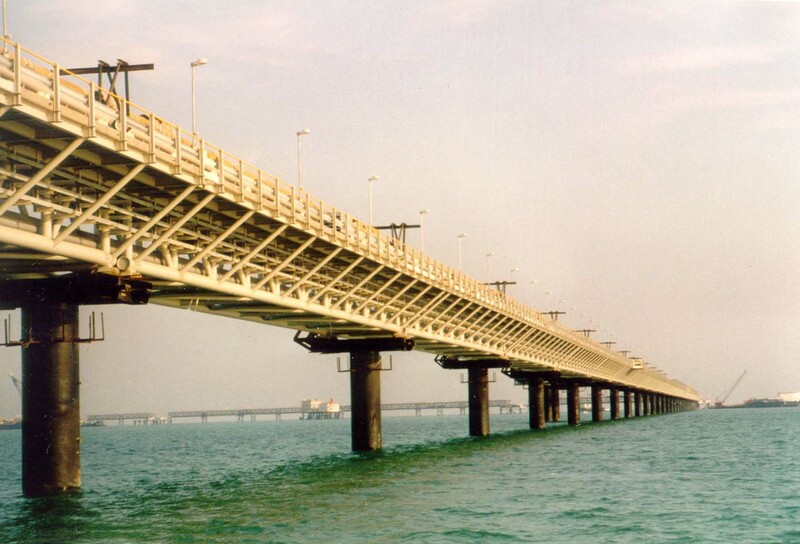 The Gulf of Kutch of the Arabian Sea gives it 200 km vast sea coast. 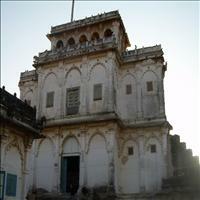 Mandvi Tower, an impressive building of the Jamnagar that was stands proudly. 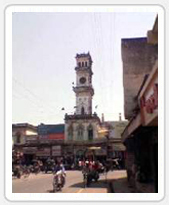 It was known as the Chandni Chowk earlier. 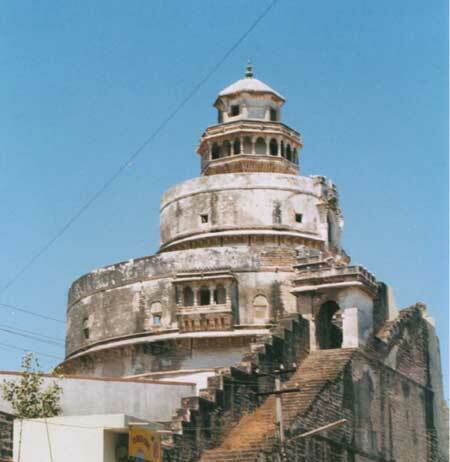 The central part of the walled city of Jamnagar is known as the Darbar Gadh, a semi circular place, where he kings would hold their public meetings. Today it has become a huge shopping area for the locals. 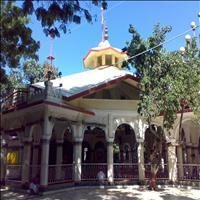 The Bala Hanuman Temple near the Ranmal Lake has earned a name in the Guinness book of World Records. Since 1st August 1964, there's been continuous non stop chanting of the invocation Shri Ram, Jai Ram, Jai Jai Ram. Apart from this the sunset ambience around the temple is equally beautiful. 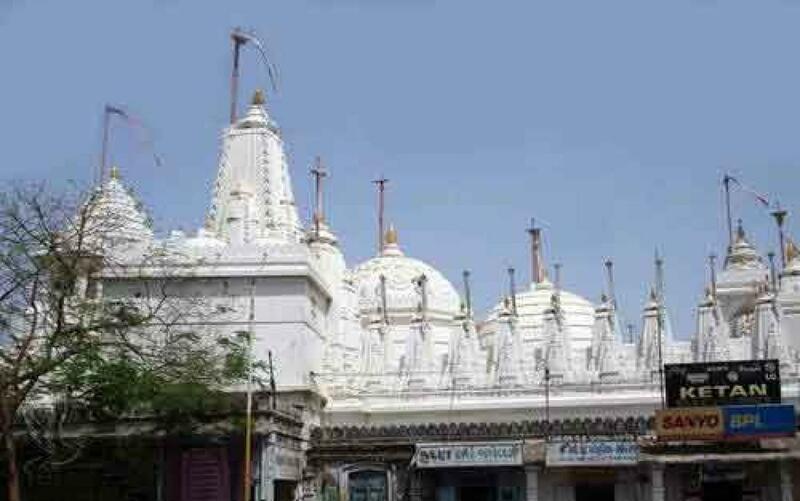 The pair of Jain temples of Jamnagar are simply outstanding in their decorations and extravaganza. The more spectacular of the two, Shantinath Mandir, dedicated to Shantinath, the 16th Tirthankar, is a maze of brightly coloured columns. The murals on the walls, ceilings and pillars of the temple are extraordinary. Hazy yellows, greens, pinks, oranges and blues depict a riot of flowers, people, Gods and domestic objects, while tableaux tell the life stories of Jain saints. The one dedicated to Adinath, the first Tirthankar has a large dome inlaid with gold and coloured mosaic. 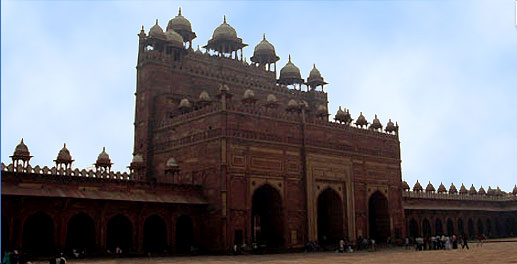 Both the temples have cupolas enriched with design of mirrors above the entrance porch.\r\n\r\nThe other attractions of the city are the magnificent Pratap Vilas palace, the impressive Willington crescent, the statutory of famous cricketing prince Ranjit Singh, numerous walled parks and gardens. 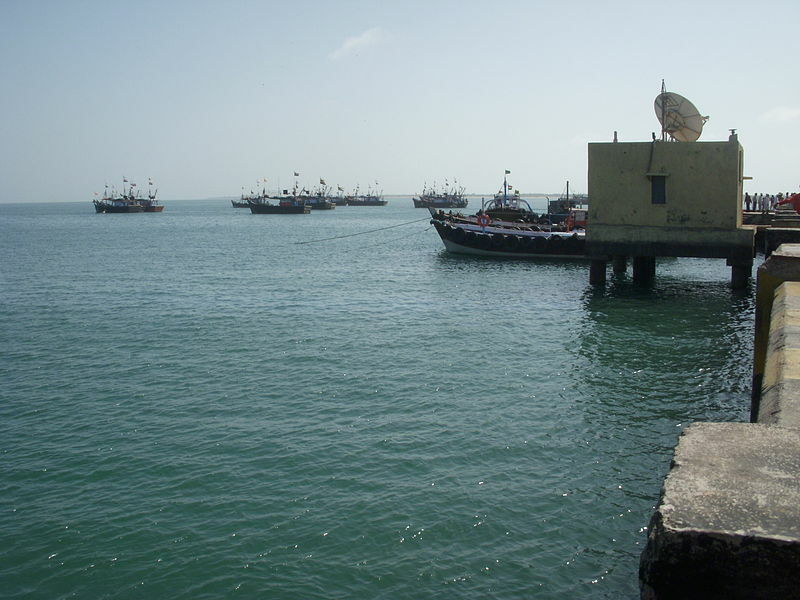 Jansahed's Palace and Rozi and Bedi Ports are attractive seaside picnic spots and offer good fishing facilities. 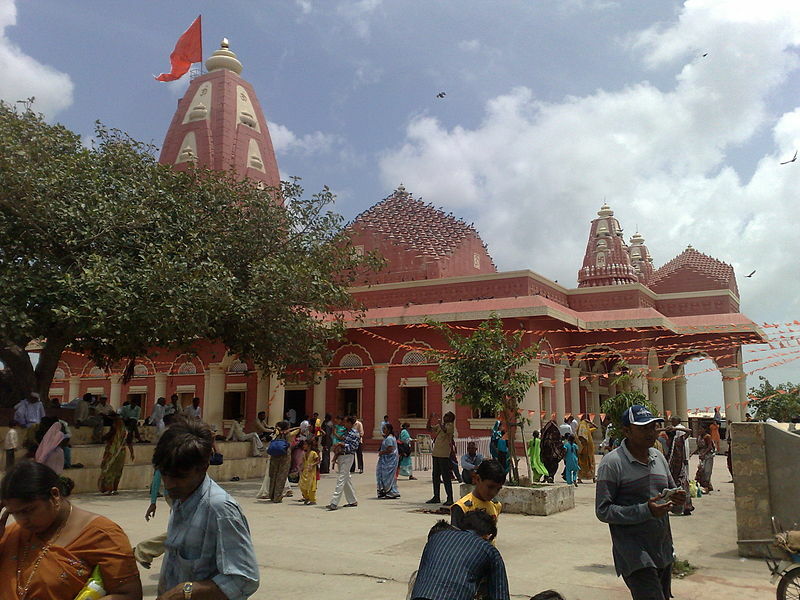 Dwarka:\r\nSituated on the extreme western tip of Kathiawad, Dwarka has remained a one of the principal cities for the Hindu devotees. The mythological city is supposed to be the 6th developed city, the earlier five are supposed to be submerged in the ocean. Dwarka is one of the four most holy Hindu pilgrimage sites in India and is closely related to the Krishna legend.\r\nLe gend says that Lord Krishna, after slaying Kansa, left his abode at Mathura and traveled with the entire Yadav community to the coast of Saurashtra where he founded a town and named it Swarnadwarika. Today it is not only a major pilgrimage centre but also a pleasant spot for a beach holiday. Excavations have revealed important evidences of 4 ancient cities under the sea.\r\n\r\nMarine National Park:\r\nMarine National Park situated around 30 km from Jamnagar gives rise to some of the richest marine life off mainland India. The Park brings up surprises as here plants look like animals and animals look like plants. 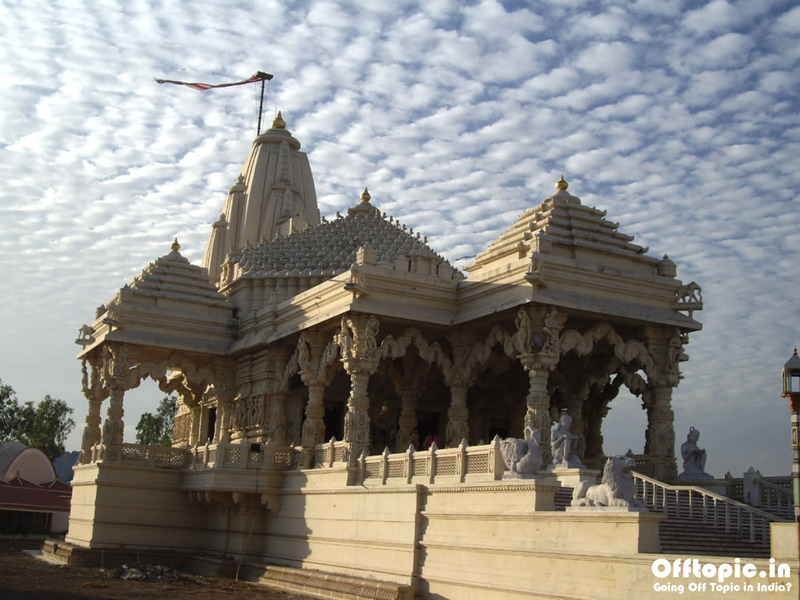 Turtles, shrimp, sponge, eels, and sea urchin lurk among corals, and is an interesting sight.\r\n \r\nThe Jagat Mandir:\r\nThe main temple dedicated to Lord Krishna is supposed to be built nearly 2,500 years ago. 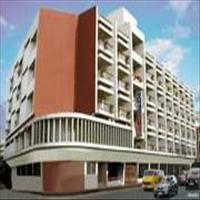 It is built on the north bank of the Gomti Creek and has often been renovated. The carvings outside date from around the 16th century, the walls to about 12th century. Sixty columns support the roof of the audience hall of the Jagat Mandir. The main temple is five-story high with the lavishly carved conical spire rising to a height of 157 feet. 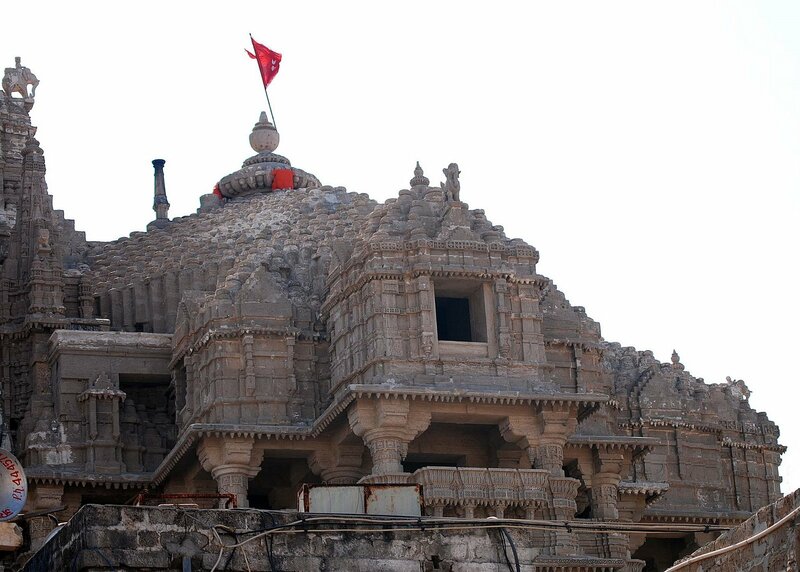 Another important temple in Dwarka is the temple dedicated to Rukmini, Lord Krishna's wife, who is considered an incarnation of Lakshmi, the goddess of wealth and beauty. Incredibly detailed sculpture decorates the entire temple.\r\n\r\nSharad Peeth:\r\nIn addition to its temples and legends, Dwarka is also sanctified as the seat of Adi Shankaracharya. Research work in Sanskrit is carried on here. 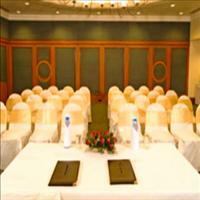 \r\n\r\nBet Dwarka:\r\nThirty-two kilometers from Dwarka is the Shankhodar Island. 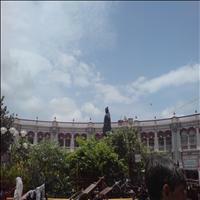 This island is supposed to be the place where Lord Krishna and his family lived. 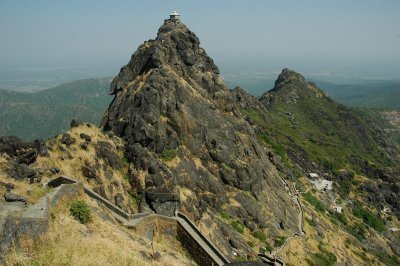 It is also the spot where Lord Vishnu slew the demon Sankhasura. \r\nThe temple of Ranchhodrai and the Matsyavatar are present on this island. Pilgrims are ferried to and from the island in boats. 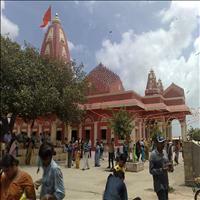 Near the island is the famous Naagnath (Shiva) Temple. 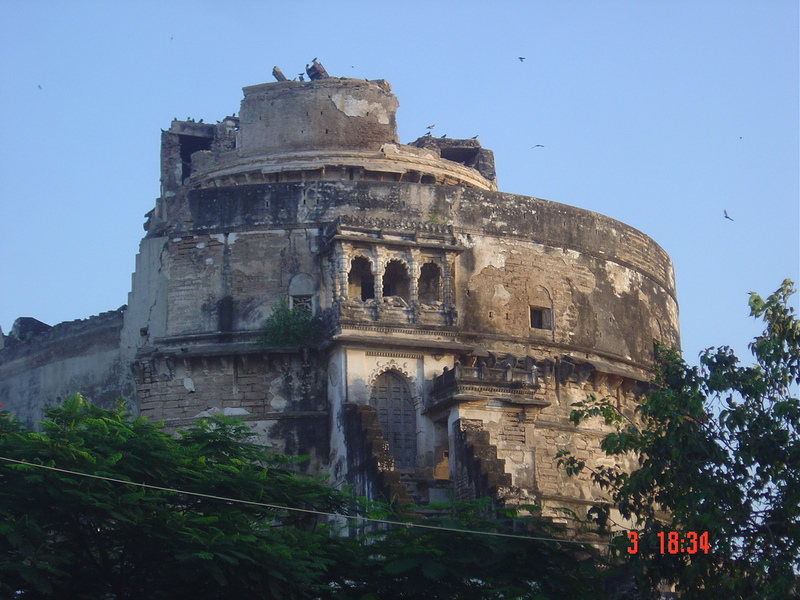 \r\nIn the center of old Jamnagar, on an island in the middle of the Ranmal lake, are two magnificent old structures the Lakhota Fort and the Kotha Bastion. 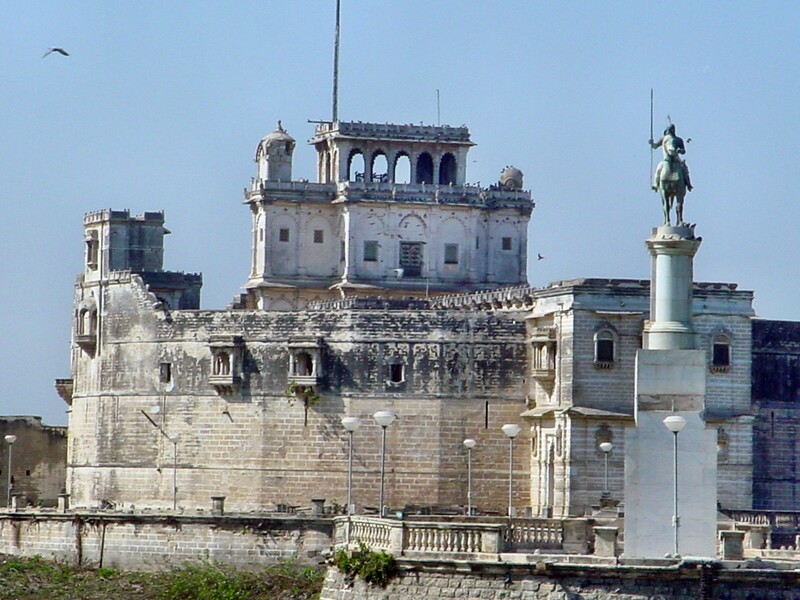 Lakhota Fort is Jamnagar's Museum and its terraces display a fine collection of sculpture that spans a period from the 9th to 18th Century. The Kotha Bastion is Jamnagar's arsenal. One of its most interesting sights is an old 'well, the water of which can be drawn by blowing into a small hole in the floor.